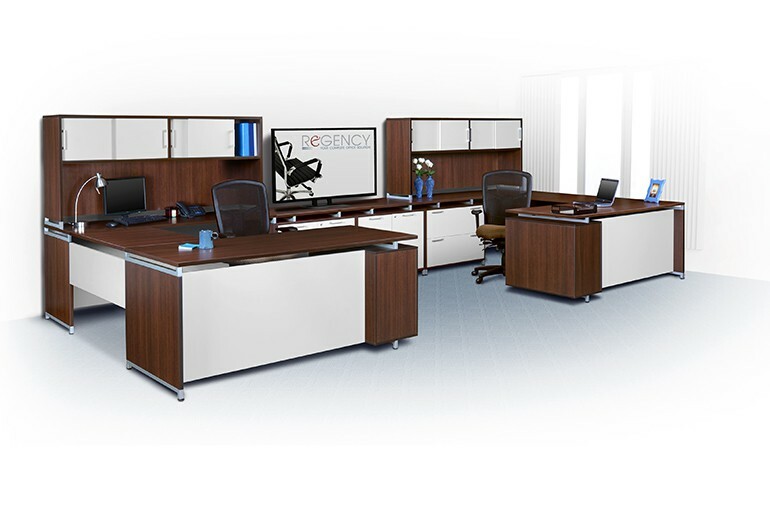 Dreams become a reality when Regency Seating and Q design collaborated on one of the largest breakthroughs that the present day office furniture industry has ever seen. 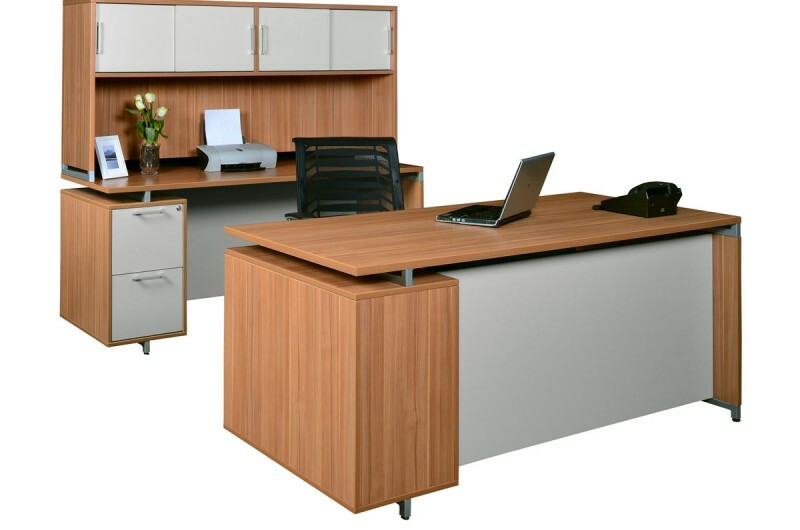 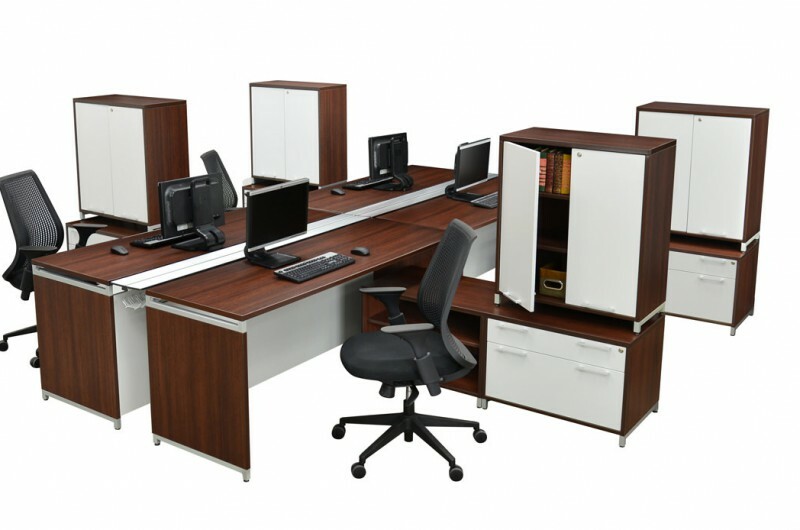 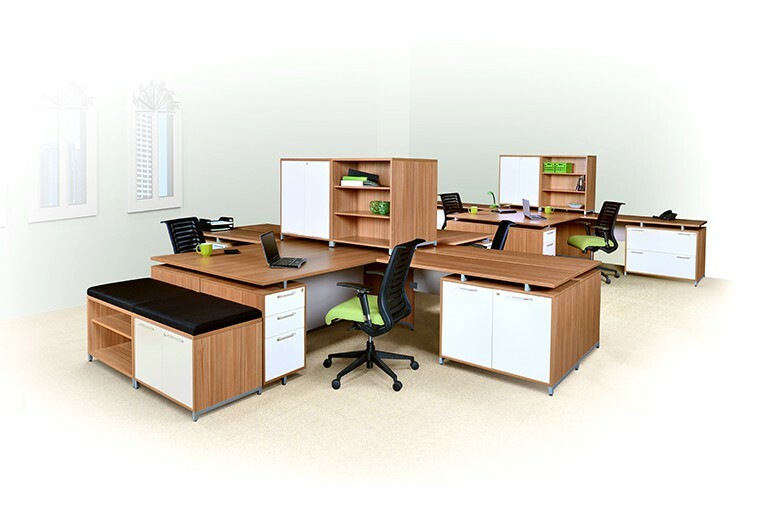 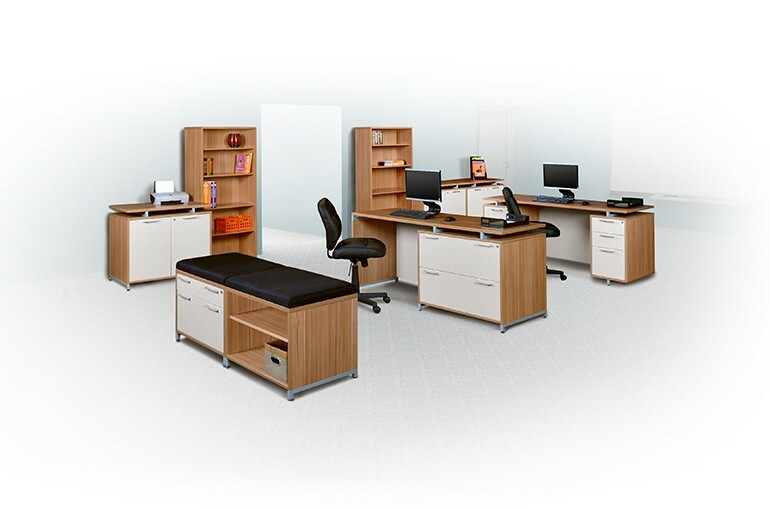 We are proud to introduce OneDesk, a representation of all that is desired in any office interior. 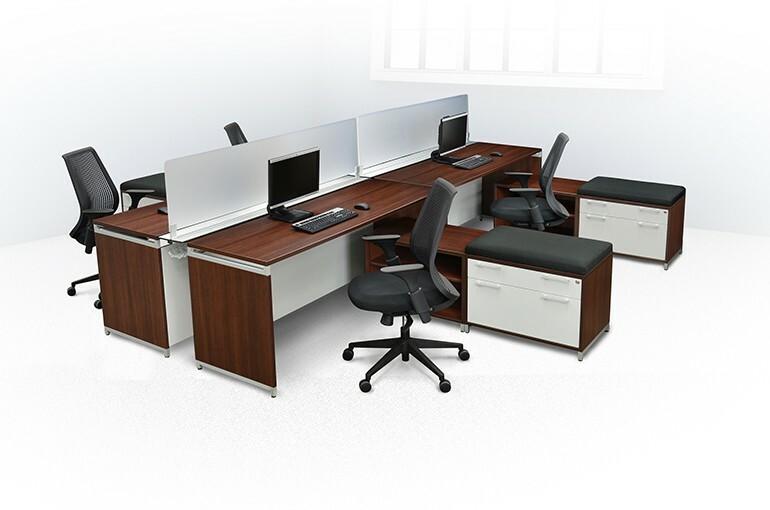 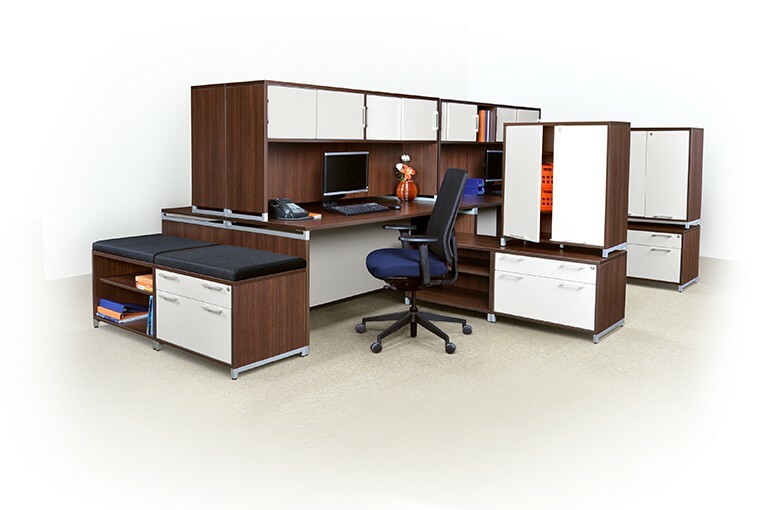 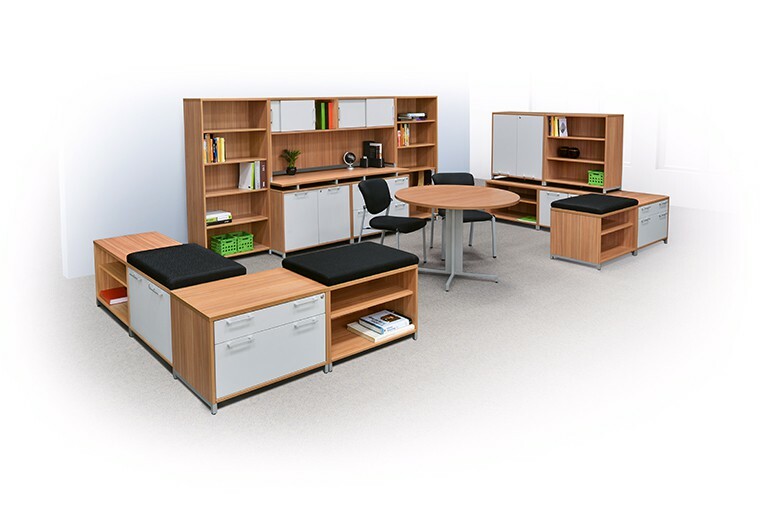 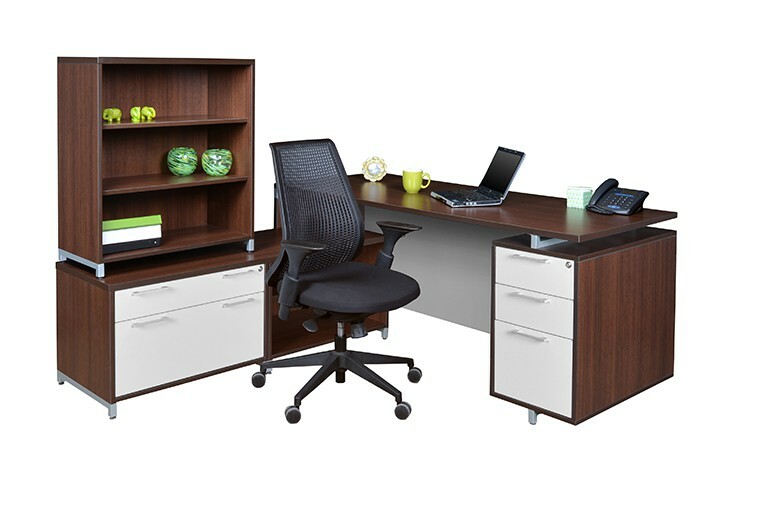 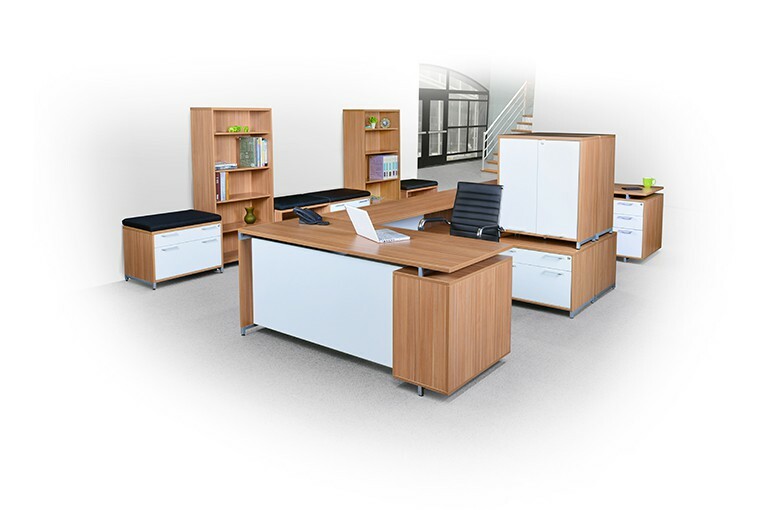 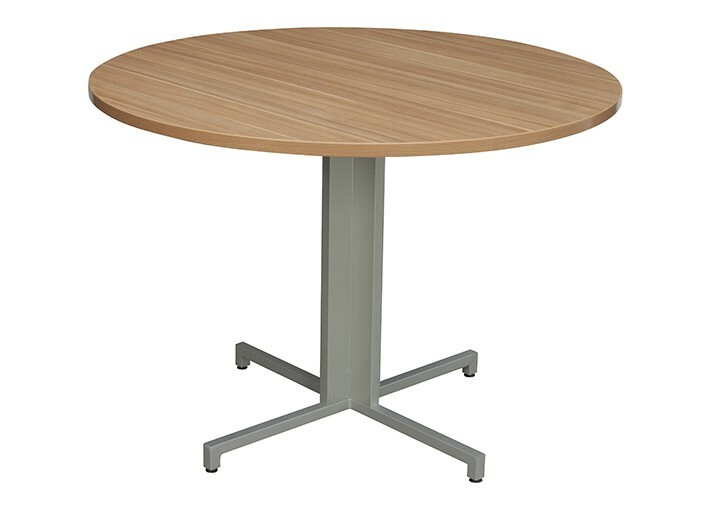 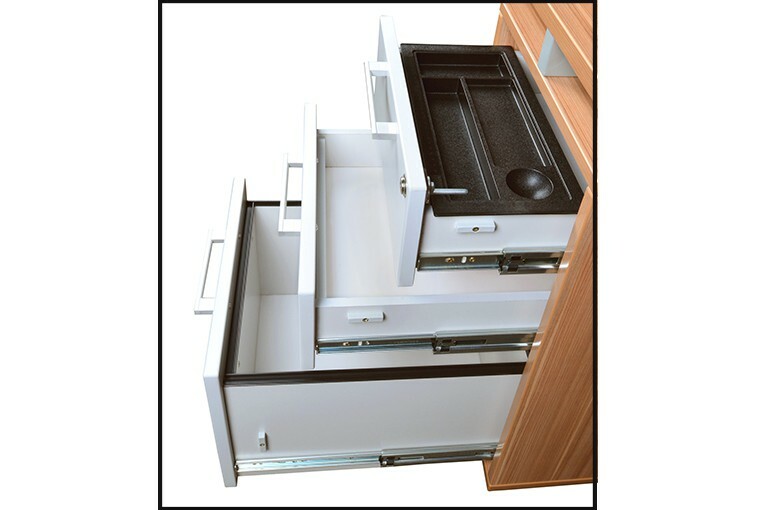 OneDesk boasts sleek, stylish components that promote diversity and simplicity at the same time. 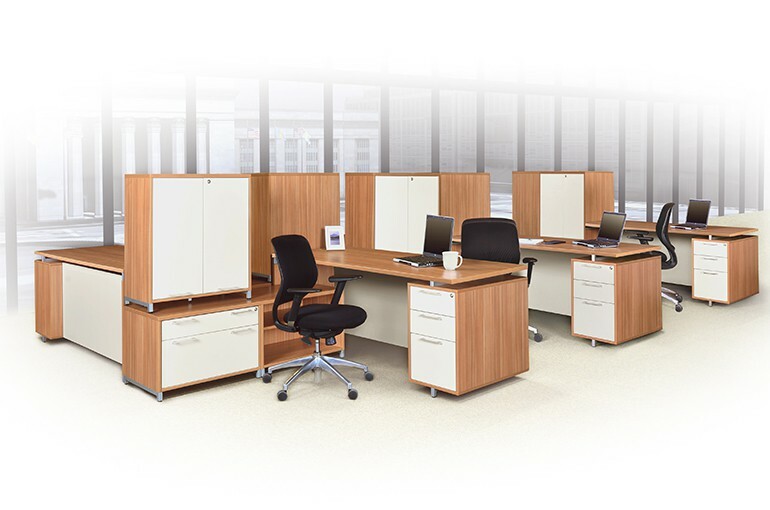 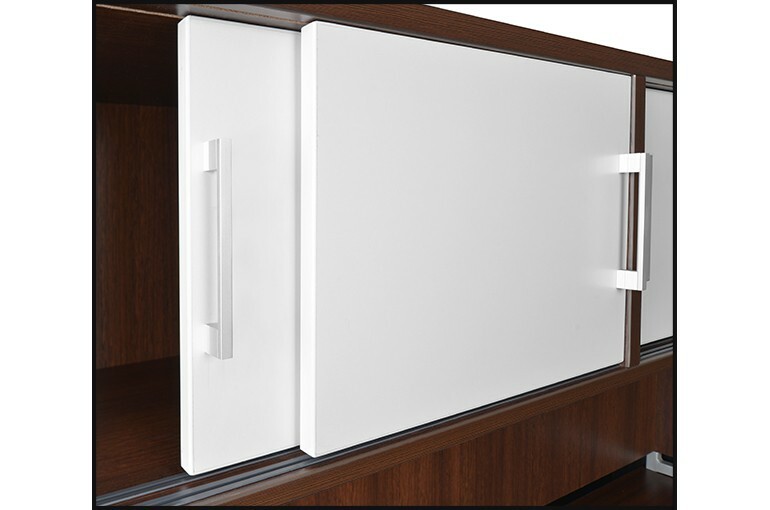 Floating desktops and both, low and standard height credenzas add to this line of unrivaled value. 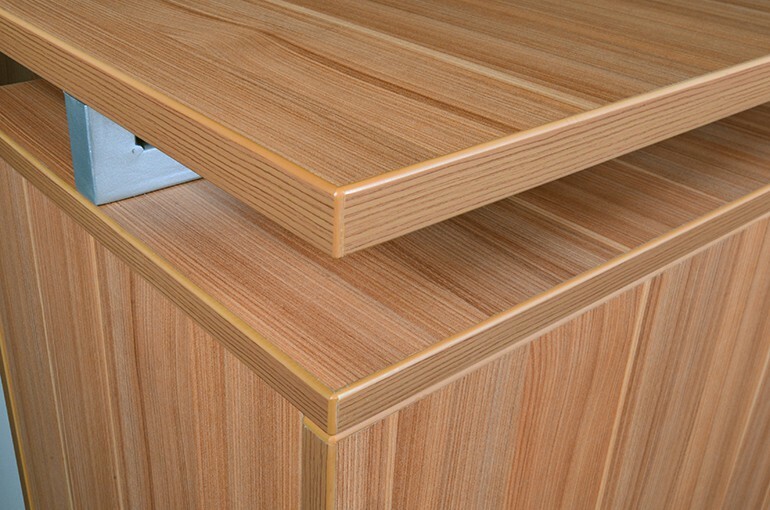 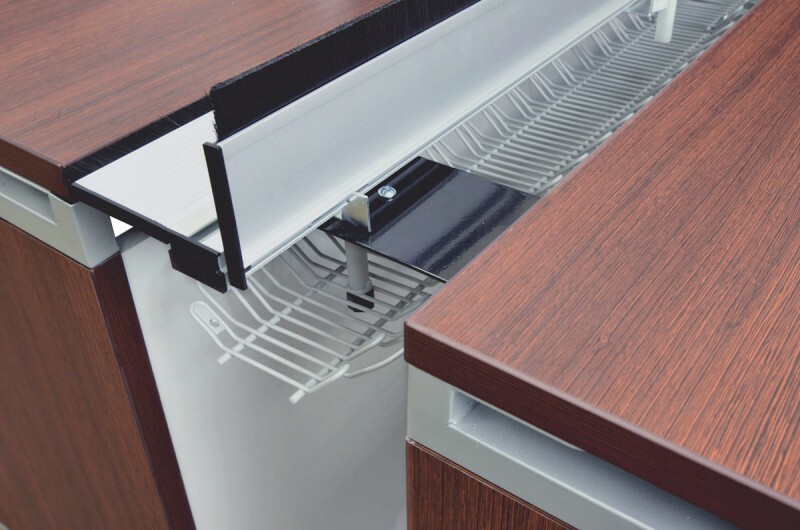 Thermal Fused melamine with a 3mm edge and a polished metal support system finishes this attractive, new brand.